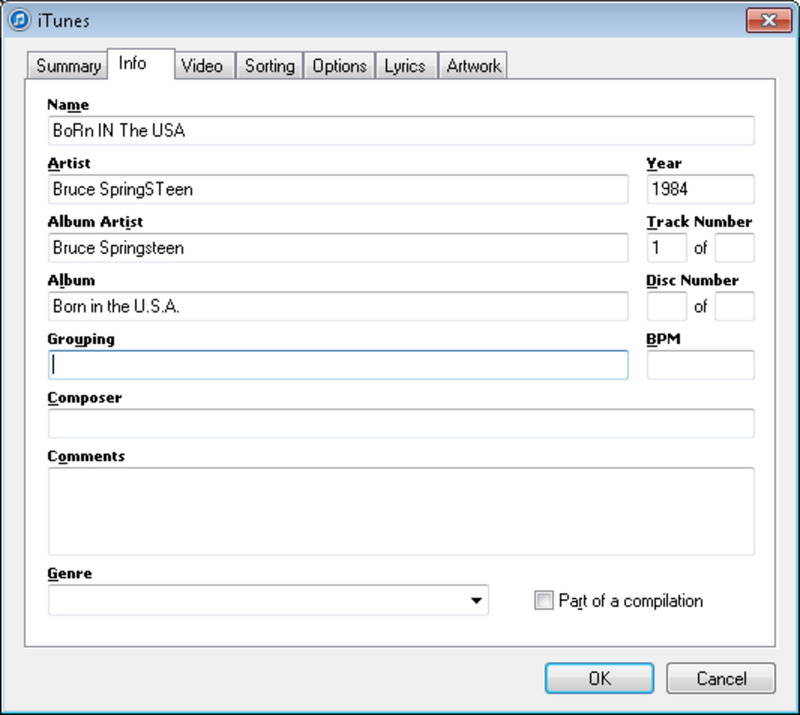 Today, I will be looking at using MP3Tag to create rules to quickly and easily edit the metadata or tags for your entire music collection no matter how large your library may be. Over time, as you add music to your media player (such as iTunes) from a variety of sources, the track, artist and album names can all become untidy or disorganised. This hub came about as I looked at tidying up my very large library of some 27,000 tracks so that in iTunes all my Track, Album, Album Artists and Artist Names were all consistently named and formatted. 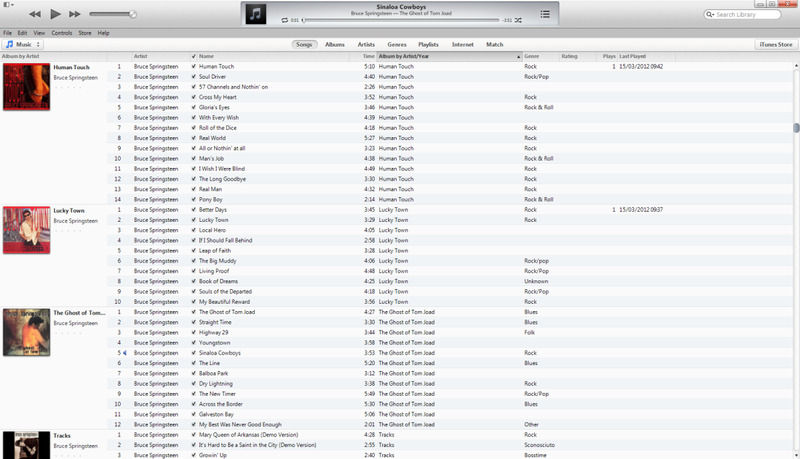 A section of my tidied iTunes library, with the tags or metadata organised using MP3Tag. Now, had I done this manually, it would have taken literally hundreds of hours. Instead, I used MP3Tag and made all of my desired changes very quickly in a matter of minutes. Before we begin, let’s look at the tags that store all the information such as Title, Artist, Year, Track Number, Genre etc. All this information or metadata (and a great deal more besides) is stored in a tag which is part of the MP3 file stored on your PC or Mac hard disk. Tag or metadata information stored in a music file, shown in iTunes. Metadata or tag information that needs correcting using MP3Tag rules. Now of course, you can simply change this by correcting it until you are happy with it and pressing OK. But imagine if you had a library of 10,000 tracks or more that had all sorts of mistakes or things you wanted to change. That would take an awfully long time. This is where MP3Tag comes in. Using it, you can create rules (called actions) and use them to format your tags simply and more importantly quickly. Firstly, download MP3Tag from the following URL http://www.mp3tag.de/en/download.html. Once installed, launch the application. You can see below, it has loaded my music, ready for me to make some changes to their tags. MP3Tag with my music library loaded, ready to make rules (or actions) to tidy up the metadata tags. Note: Until you select a track, all the toolbar icons will be greyed out. Before we start using MP3Tag, remember to be very careful as mistakes can be difficult to undo. Now, we have to create exactly what the rule (action) will do. Be very clear in your mind exactly what you want the rule to do, to minimise or preferably eliminate mistakes. Creating a rule or action to replace & with and in our music tags using MP3Tag. Now we have our action set up and ready to apply to our selected tracks. Action or rule fully created in MP3Tag to replace & with and. MP3Tag will advise you how many tracks have been updated using your new rule or action. MP3Tag will then show you how many tracks have had their tags changed as a result of your rule. 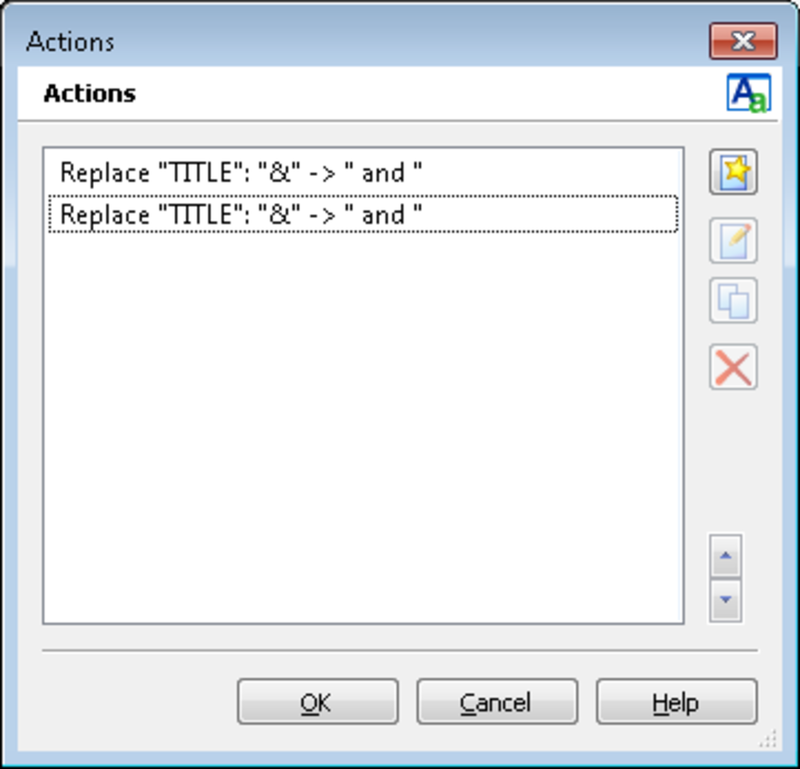 Note: Case Conversion is a prebuilt action which changes a words case to Mixed Case in this instance. So all words will start with a capital and all other letters will be in lowercase. This is an excellent rule to use as a starting point. 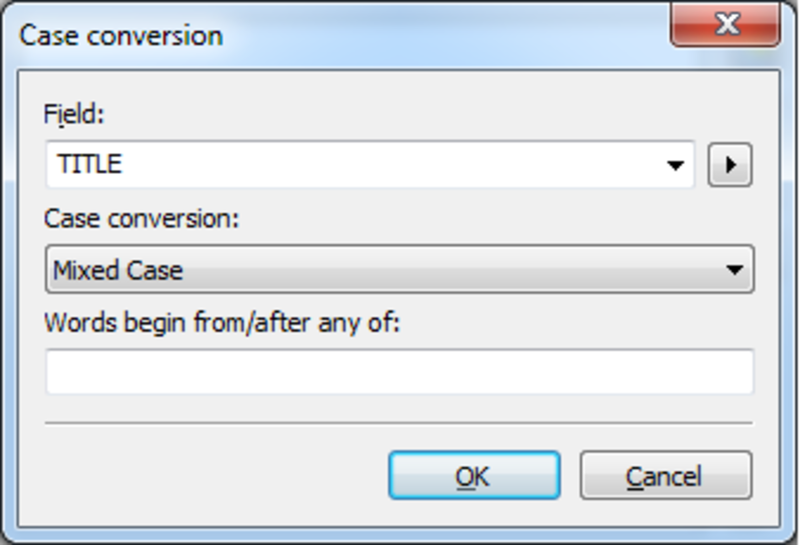 A Case Conversion rule or action created using MP3Tag to convert tags to mixed case. 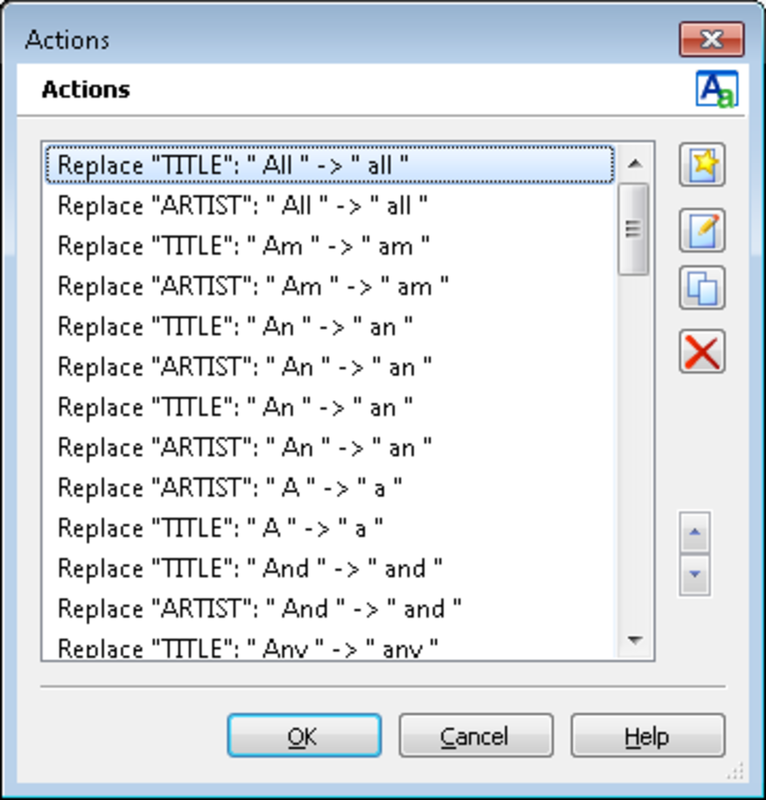 A number of rules or actions created using MP3Tag to convert specific words to lower case. If you get the below warning, always click Yes. Warning received if your music is read only, MP3Tag will correct this for you. Now go into iTunes and check the tracks that belong to the tags you just changed and ensure that your rules did exactly as you wanted. If they did, choose some more tracks in MP3Tag and run your actions on them as well. Note: iTunes may not automatically display the tag changes. You may need to select the tracks you updated or restart iTunes for the changes to be visible. The final thing to consider when designing your actions is precedence. MP3Tag runs all the selected actions in order. This may result in unexpected results if you have your actions incorrectly ordered. MP3Tag starts with the first action (the topmost one) and works down the list until it completes the final action at the bottom of the list. 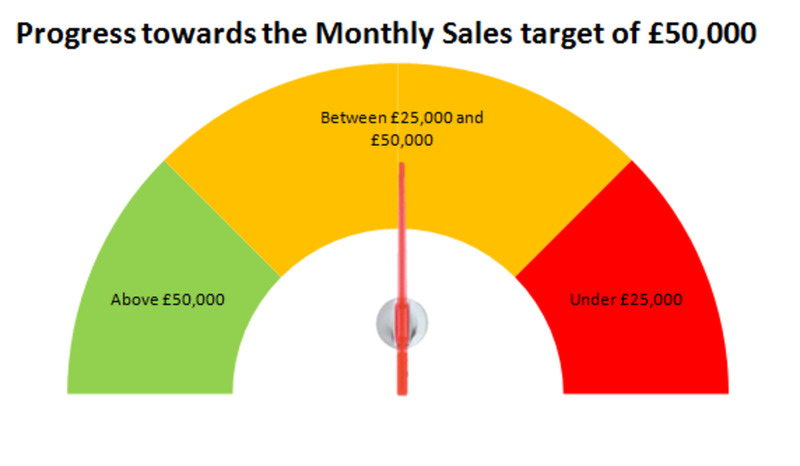 As a general rule, place the most general action at the top and the more specific ones below it. Also group together rules that make changes that are related to more easily ensure correct results. List of MP3Tag actions or rules ordered without considering precedence. Now, on the Action groups screen, we are going to order our actions so that we end up with exactly what we want. Using the arrows in the bottom right, we put them in the following order (remember start with general actions and moving to more specific rules), also grouping together actions that are related. Also, think very carefully about exactly what each rule does and order them appropriately. List of MP3Tag actions or rules ordered to ensure that precedence will produce correct results. 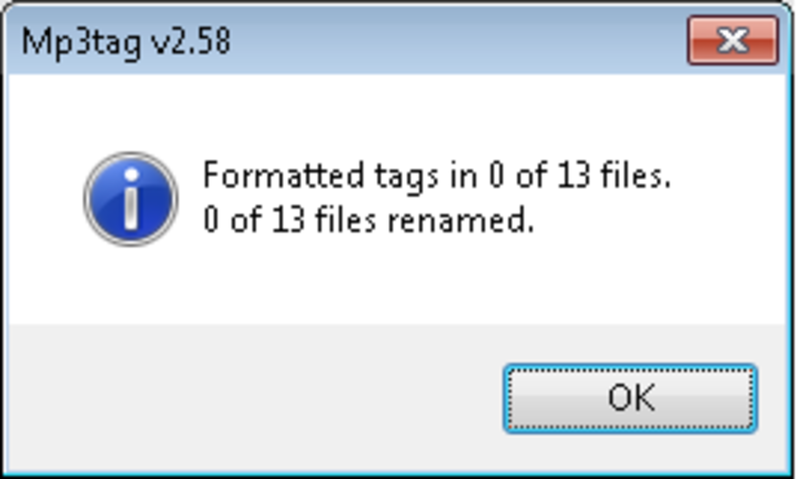 Using this software, I tidied up my massive music library, saving myself countless hours that I would have had to spend manually changing tags. I hope that not only have you found this hub, useful and informative but that you too now have a perfectly tidy and organised media library. Thanks for reading and please feel free to leave any comments you may have below. Thanks for this guide. What about if the song begins with a word like "the, a" that I've specified to de-capitalize - is there an action I can create that would result in the first word of the song being left capital?